Carlos Rojas is Professor of Chinese Cultural Studies; Gender, Sexuality, and Feminist Studies; and Arts of the Moving Image at Duke University. 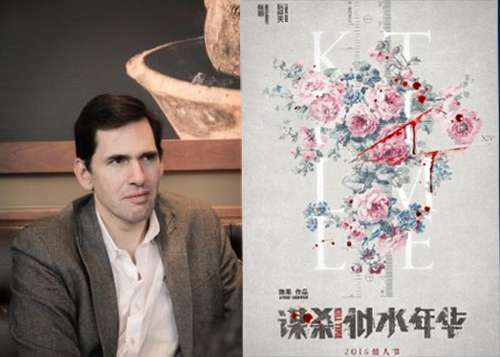 He is the author, editor, and translator of numerous volumes, including Homesickness: Culture, Contagion, and National Transformation in Modern China, The Oxford Handbook of Modern Chinese Literatures (co-edited with Andrea Bachner), and several novels by Yan Lianke. This event is sponsored by the CCK Foundation Inter-University Center for Sinology; hosted by the Modern Chinese Culture Seminar at UBC; and co-hosted by the UBC Department of Asian Studies, the UBC Centre for Chinese Research, and the Hong Kong Studies Initiative at UBC.